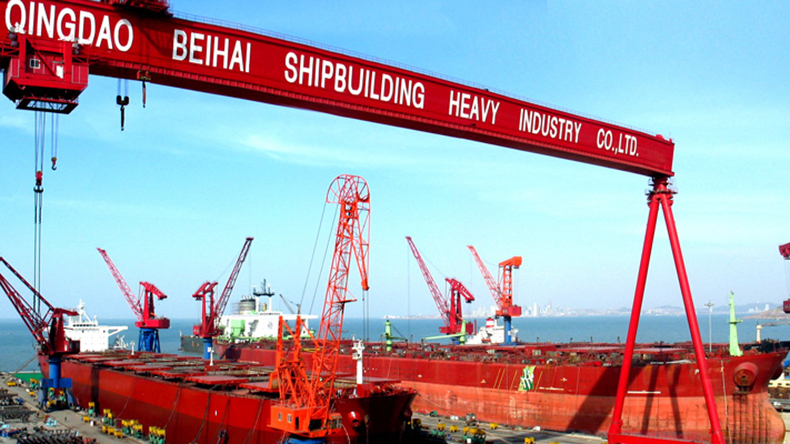 Can Japan convince competitors to cut shipbuilding subsidies? 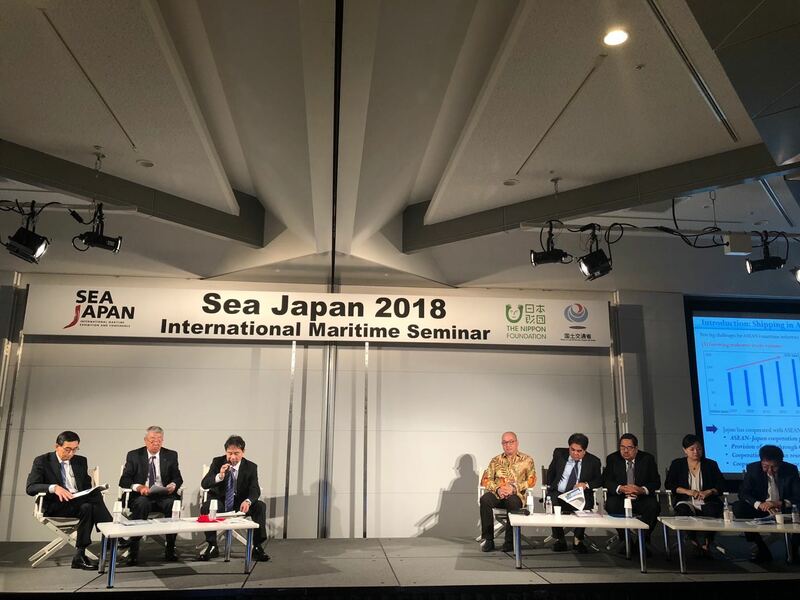 Japanese shipbuilding executives told the Sea Japan gathering that heavily subsidised companies in China and South Korea are hurting their margins. Subject: Can Japan convince competitors to cut shipbuilding subsidies?